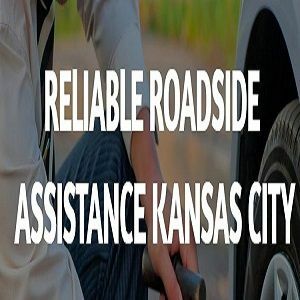 Reliable Roadside Assistance Kansas City - Tow Truck Kansas City, Tow Truck, Kansas roadside assistance, Tire repair roadside assistance, Tow truck Kansas city, Affordable towing, Flat tire, AAA roadside, Tow truck Kansas City, Towing. Tow Truck Kansas City, Tow Truck, Kansas roadside assistance, Tire repair roadside assistance, Tow truck Kansas city, Affordable towing, Flat tire, AAA roadside, Tow truck Kansas City, Towing. From flat tires to breakdowns Reliable Roadside Assistance Kansas City will help in your time of need. If you run out of gas or need a jump start give us a call at 913-251-9509. Our team of highly trained staff have come from all different kinds of backgrounds. We used to be drivers, mechanics, construction people and many, many more. We can quickly assist you if you’ve locked yourself out of your car or you have an engine malfunction and your vehicle will not start. If we can’t repair your car on the spot we will be able to tow your vehicle to a repair shop. If you have an SUV or a truck we have a fleet of heavy duty tow trucks so there is nothing we can’t tow off the side of the road.